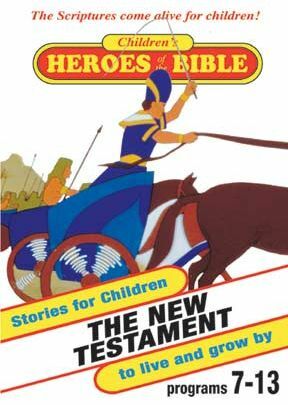 All children love stories, and the timeless stories of the Bible speak to young hearts and minds just as powerfully as they do to adults. 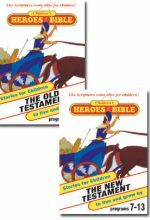 This series is a wonderful way to introduce young children to the great people, events, teachings, and stories in the Old and New Testaments. Designed with a child's viewing habits in mind, these animated programs are based squarely on Biblical accounts and interpreted at a child's level.